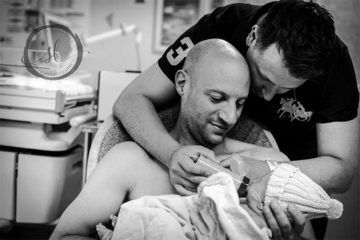 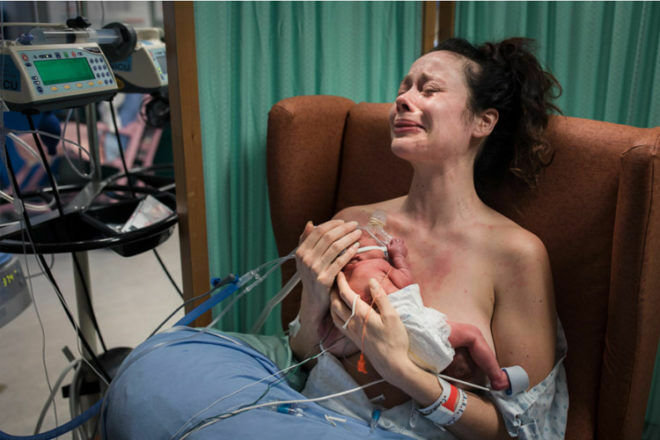 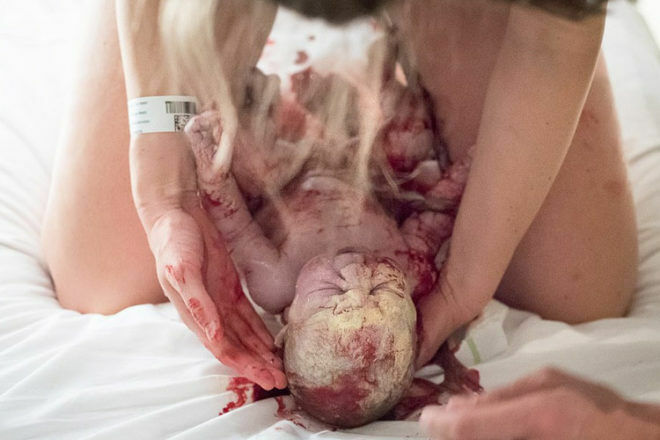 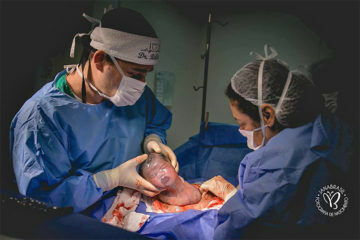 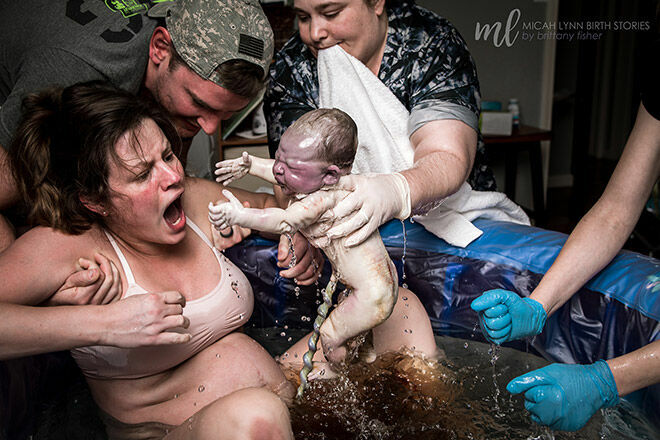 Raw, emotional and incredibly powerful, the best birth photos from across the world have been revealed for 2019. 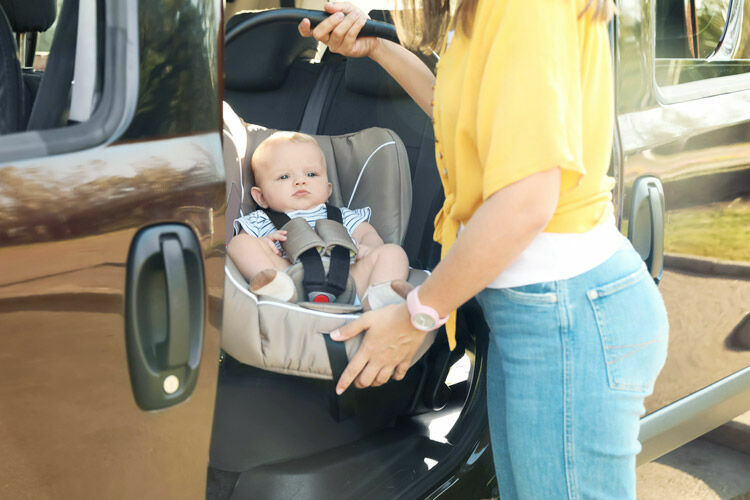 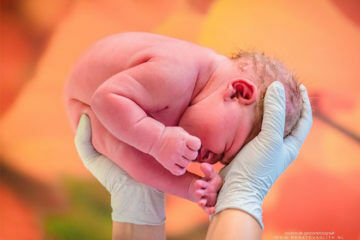 Hold onto your ovaries, you’re about to be taken on a birth journey that will make your heart soar to new heights. 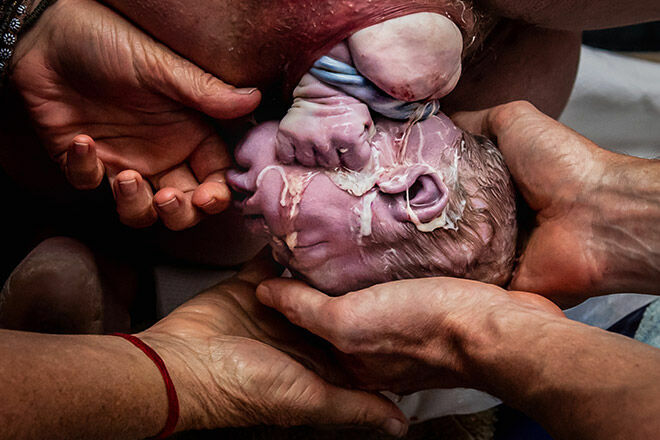 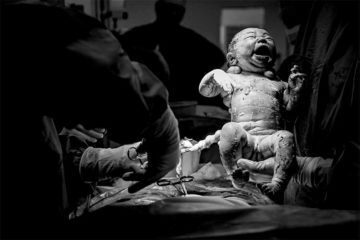 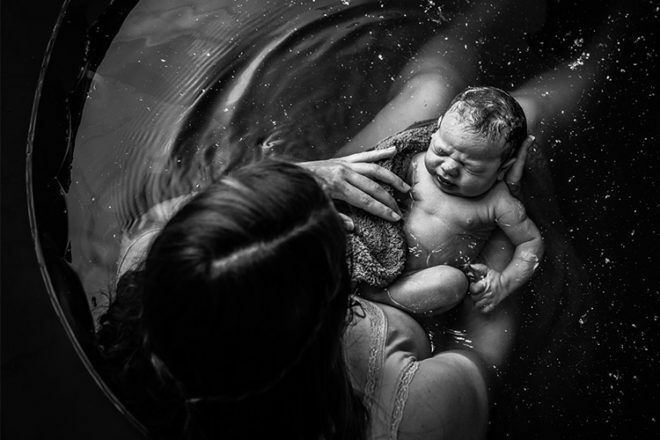 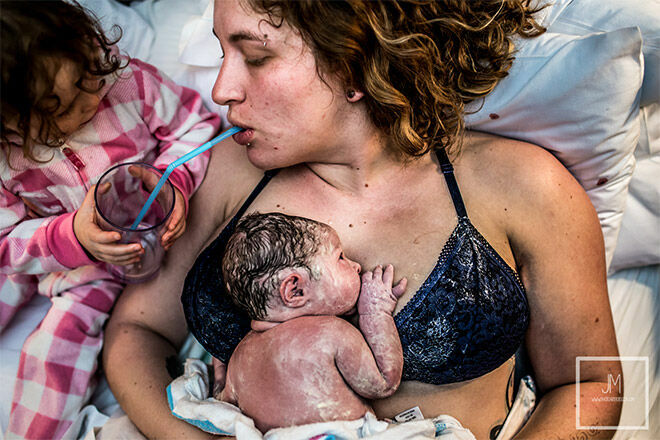 The Birth Becomes Her Image Contest attracted more than 1200 birth photos from professional snappers around the globe, and their entries are inspiring. 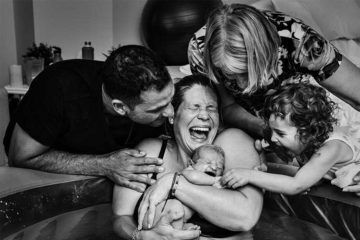 Each image captured life-changing moments that float past in the blink of an eye but are paused forever through the lens. 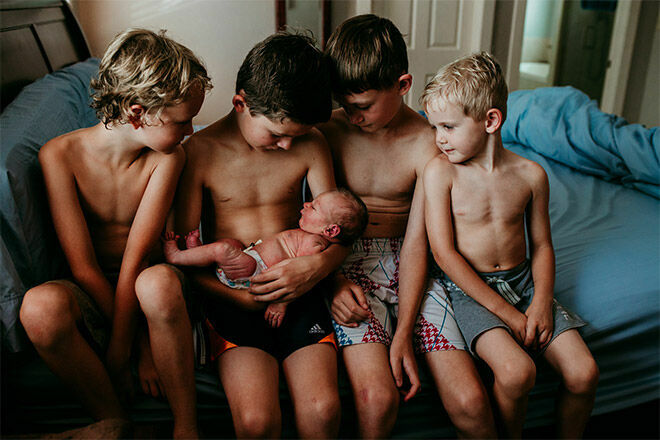 From the waves of contractions to the primal last push, the first cuddle to meeting siblings, these are the photos that show birth in all its brilliant glory. 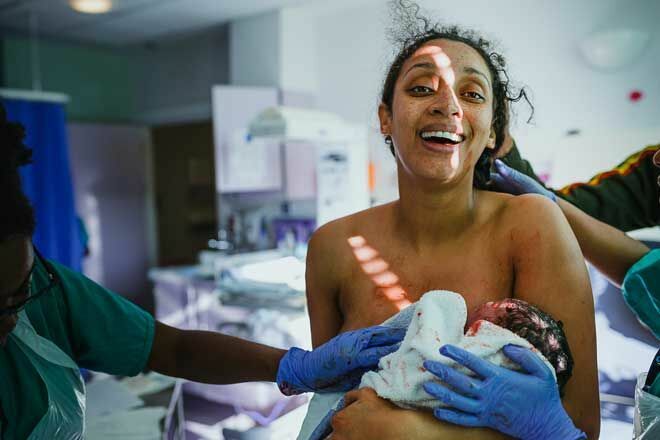 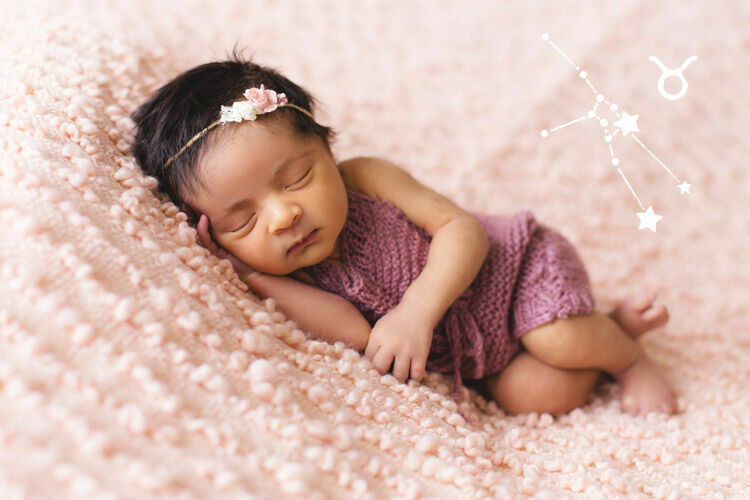 Here are the best birth photos for 2019. 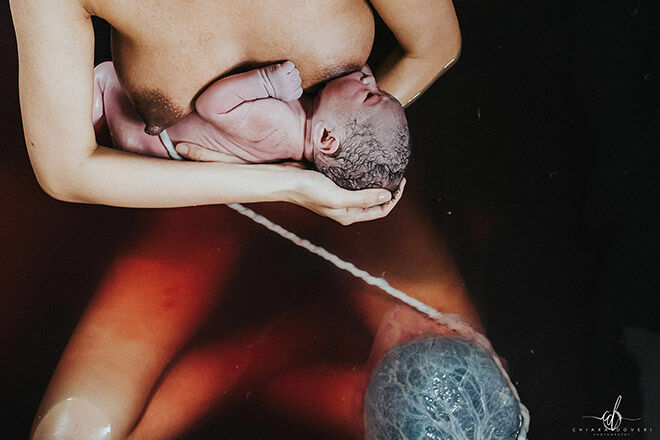 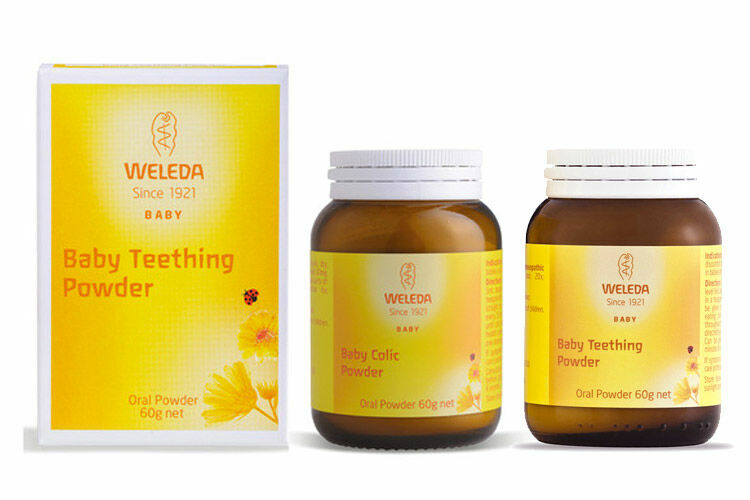 Is it ok to ask my midwife to take photos during birth?